If you are someone who is wanting to get involved with our plants this winter then you’re invited to our volunteer sessions on Mondays and Tuesdays, from 2-4pm. Come hang with us, learn about working and caring for plants, and meet some nice people. No RSVP necessary, and you don’t need to commit to coming regularly – which is a pretty sweet deal. 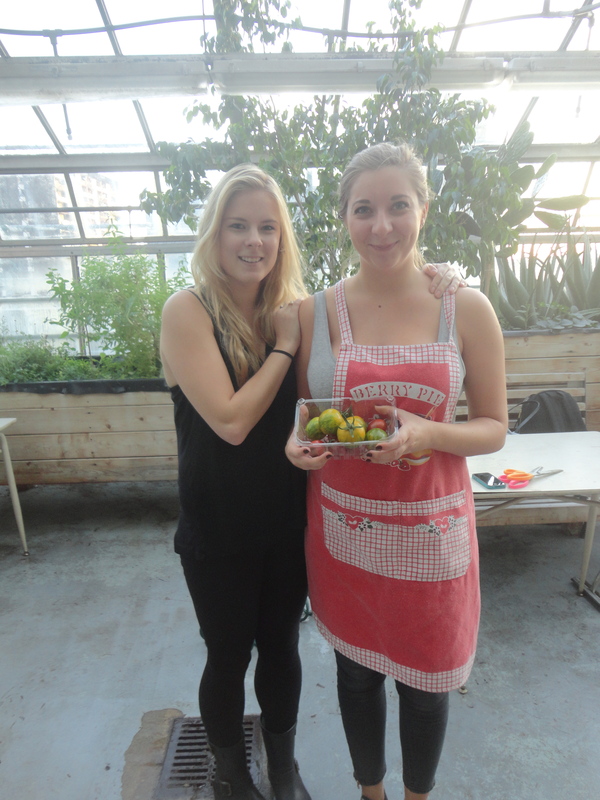 Mondays – Join us with our new food production volunteer sessions! Work with herbs, greens and some vegetables. Tuesdays – Help us out with our atrium gardens and house plant propagation! 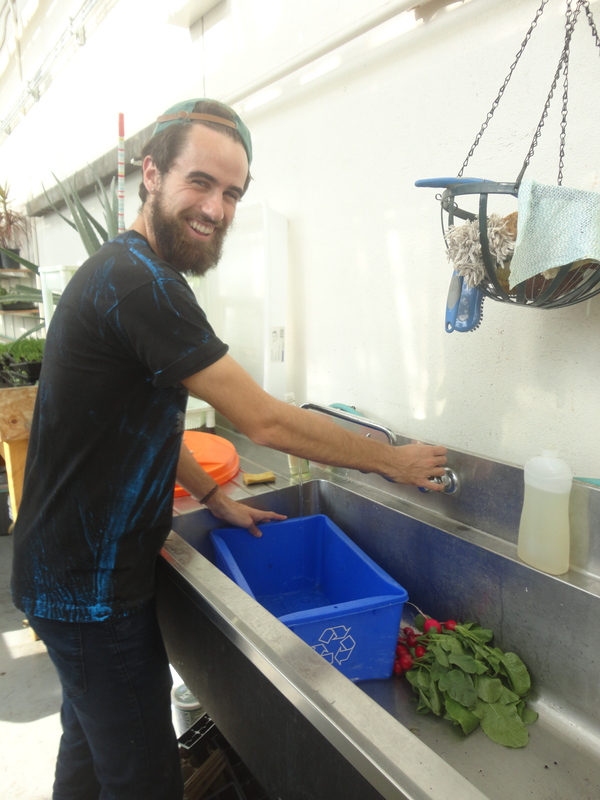 Tasks include harvesting, watering, weeding, fertilizing, propagation and pest control.